Reflexology is an ancient therapy that can be dated back to ancient Egyptians and Chinese times. It is a natural, healing, non-invasive treatment that promotes a feeling of well-being and relaxation. Reflexology is a holistic therapy that involves stimulating the 7,000 nerve endings on the feet to bring the body back into balance and restore harmony. It is based on the principle that there are zones on the feet called reflexes that correspond to parts of the body. These reflexes are mapped out on the feet in such a way that an area on the foot corresponds to every organ, gland and structure in the body. e.g The toes represents areas of the head including head, brain, sinuses. During a treatment a therapist will assess the feet and identify any blockages in the energy pathways. These can be identified by the presence of hard/thickened skin build ups on the feet, crystal deposits, spongy areas or hot/cold sensations. This information is used to guide the therapist to the reflexes that need to be worked on. The therapist will gently manipulate the reflexes individually using massage, relaxation and joint mobility techniques. 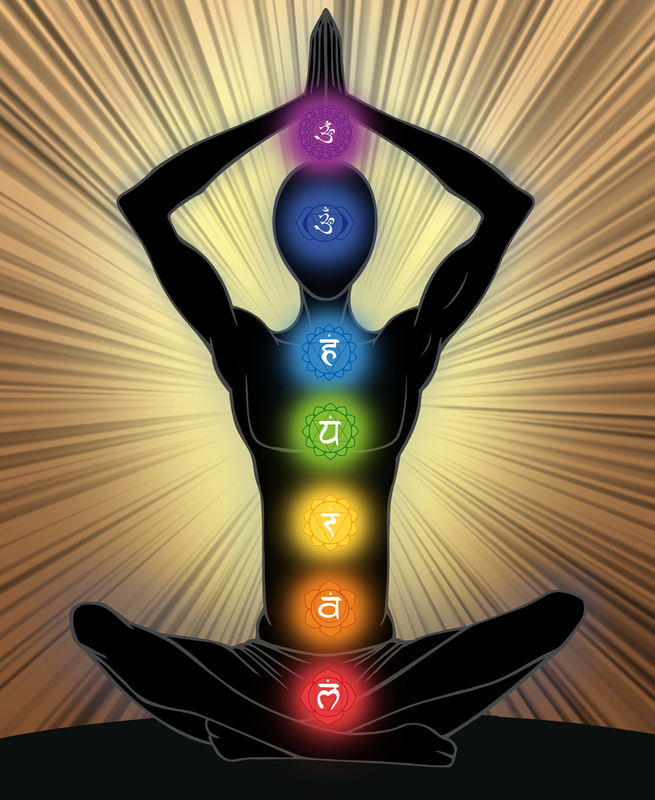 These gentle movements and stimulation encourages the opening of the neural pathways to release any blockages, break down the crystal deposits and promote healing returning the body back to homoeostasis (internal balance). Maintains and Enhances good health. Allows specific parts of the body to be worked on indirectly. Promotes the eliminations of toxins in the body. Acts a Natural Pain Reliever. In the 2nd and 3rd trimesters of pregnancy. Arthritis, Backache/pain, Knee & Neck Problems and Muscle Tension. Gynecological Disorders ( PMS, Fertility, Hormonal). The hand and ear can be used as an alternative location if you don’t like your feet being touched! Reflexology is relatively safe for most people. However certain underlying medical conditions may require your doctor’s written consent. If you have a query please discuss with your therapist in advance of your appointment. In rare instances a healing crisis may occur in the days after the treatment as the toxins leave your body – effects may include headaches, tiredness & nausea. 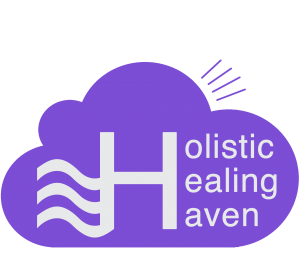 At the Holistic Healing Haven we know that people are individuals so we customise each treatment to suit your needs. There are a number of therapies that can be used to compliment your acupuncture treatment. 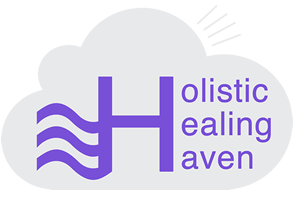 At the Holistic Healing Haven, we value our clients and want to make sure that you are comfortable and at your ease with your treatment. You may be new to natural healing methods or have some previous experience, but either way we like you to be an active part of your own treatment and that is why we are always happy to explain what we are doing and answer any questions you might have about your personal treatment plan. To help, we have attempted to answer some of the more commonly asked questions but if you have any questions of your own, please feel free to use the Contact Page to email us. It is advisable to wear loose clothing that gives access to the arms and legs easily. Most of the points used during a treatment session are on the lower arms and legs, the abdomen, back and head. Usually the Acupuncturist will do an assessment of the tongue and pulse. It is helpful to avoid foods that colour the tongue, brushing the tongue surface and tea/coffee on the day of the appointment to ensure the coating on the tongue is in natural state. Alcohol, caffeine based drinks and heavy meals in the 2-3 hours prior to the appointment as they can interfere with the pulse.